Flaxseed is packed with healthy protein, iron, fibre and the Omega 3 fatty acid Alpha Linolenic Acid to promote and maintain healthy muscles, bones, blood and cholesterol levels. 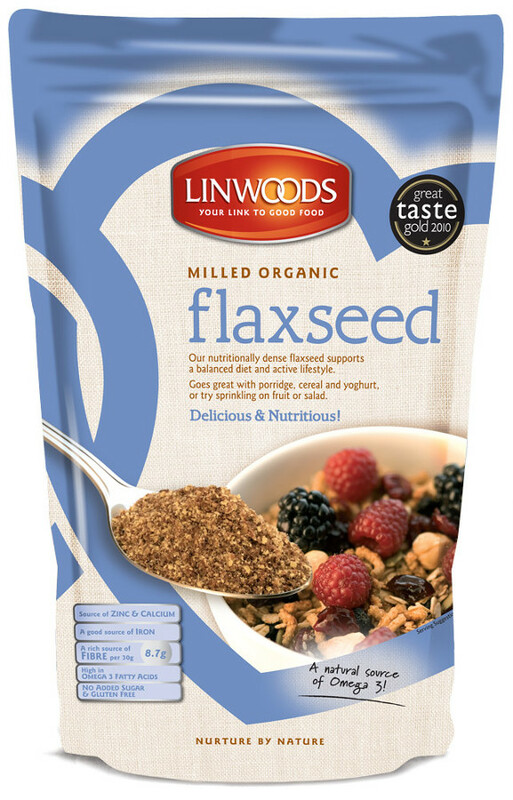 This flaxseed from Linwoods is organic, gluten free and suitable for vegans. Sprinkle on your breakfast cereal or yoghurt or add to salads and fruit at any time of the day. The Linwoods Milled Flaxseed - Organic - 425g product ethics are indicated below. To learn more about these product ethics and to see related products, follow the links below. 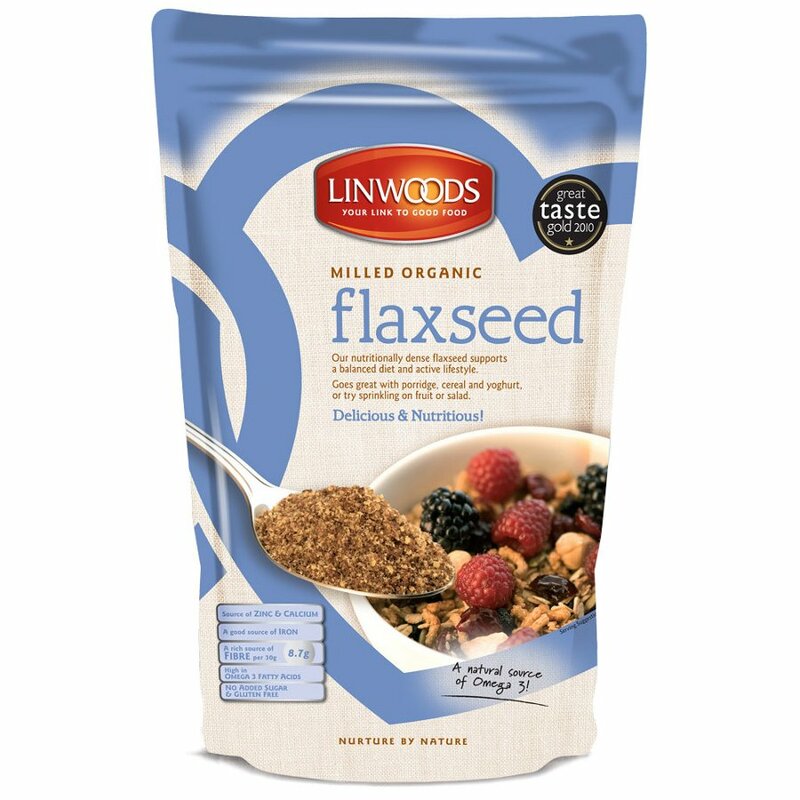 There are currently no questions to display about Linwoods Milled Flaxseed - Organic - 425g.